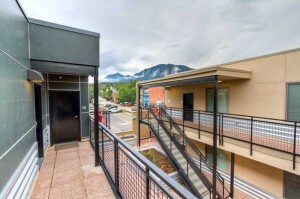 Buffalo Canyon Apartments Boulder are newly remodeled student apartments in Boulder located just two blocks from the University of Colorado, CU Boulder, at 29th Street and Baseline Rd. Just across from the Housing Helpers Boulder office. Stop by the Housing Helpers office for leasing information, to schedule a tour of Buffalo Canyon Apartments, or call us at 303.545.6000 six days per week Monday through Saturdays. Buffalo Canyon Apartments offers nine great floorplans ranging from studios, one-bedrooms, and two bedroom apartments. Remodeled apartments include fresh paint and new flooring, pricing varies based on floorplan and availability so please check with your Housing Helpers leasing representative for the latest information. Buffalo Canyon Apartments are located just east of the University of Colorado campus, two blocks from the new CU Law building. There is an easy pedestrian/bike route that goes from Buffalo Canyon Apartments to the campus. 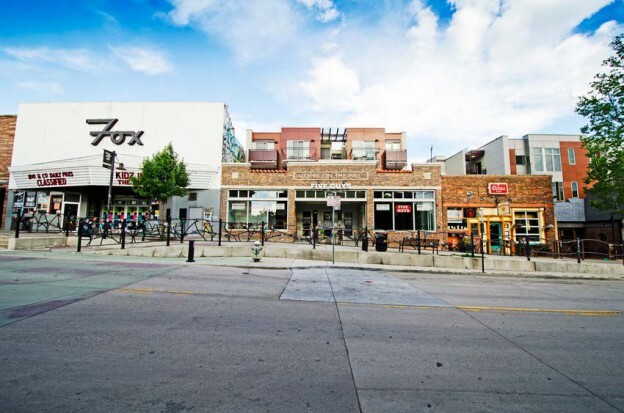 CU students will also have access to a great selection of shopping and dining within walking distance. The new Amante coffee shop just opened across the street as well as Café Mexicali. Sprouts organic market is located nearby as well as Carelli’s Italian restaurant and Cosmos pizza. Living at Buffalo Canyon Apartments is convenient and close to everything that students need to enjoy their time in Boulder. For CU Boulder students looking for student housing in a great location with only a few minutes walk to campus, Buffalo Canyon Boulder Apartments are a great choice. Apartments are available for fall preleasing as well as for summer rentals. Call Housing Helpers at 303.545.6000 for Buffalo Canyon Apartments leasing information today! This entry was posted in Boulder and tagged Boulder Off Campus Housing, boulder student rentals, Buffalo Canyon Apartments Boulder, Student Apartments Boulder, student housing, student rentals on May 29, 2013 by John Iannone. By Stephanie Iannone at February 3, 2016 .